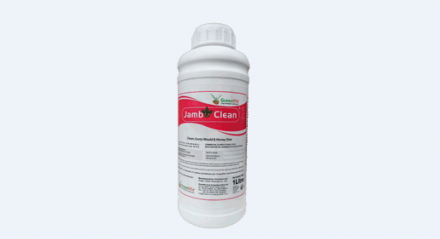 JAMBO CLEAN contains Water soluble Phosphorous pentoxide (P2O5):8.2%, Total Nitrogen :10.0% (Ureic (N):8.5% + Ammoniac (N):1.5%). It is used in Roses, carnations, hypericum, other ornamentals, vegetables, mangoes and passion fruit. It is applied as a foliar spray targeting the leaf surface area at the rate of 60-140mls/20L of water. 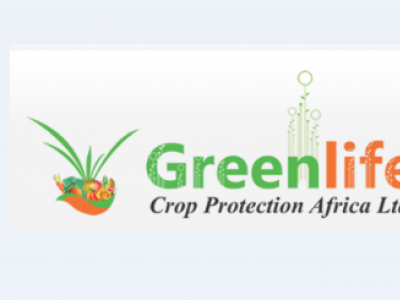 It has no phytotoxicity effects thus applied at any stage of the crop cycle and mixed with most types of fertilizers and plant protection products.